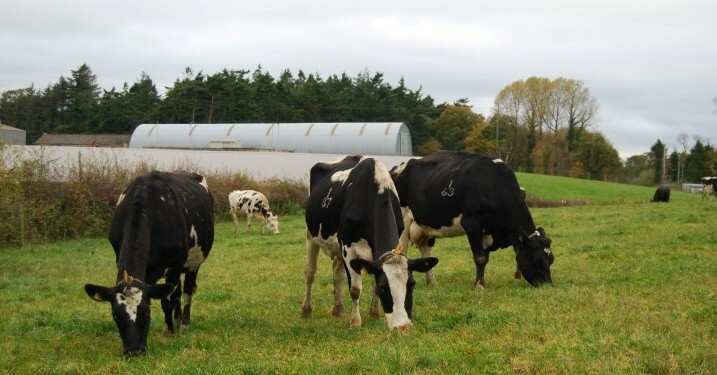 According to DairyCo, milk production in the European Union is still performing well with cumulative deliveries (Apr-Oct) just over one per cent above levels for the same period in the previous year. October’s production was 3.5 per cent up on 2012 and was potentially the most productive October on record, although it is hard to be definitive due to changes in EU membership. Reports suggest the butter markets were balanced in December with supplies beginning to increase, however, adequate demand before the festive period helped to keep prices firm. Butter prices were essential unchanged between November and December. There are indications that SMP production was strong during the month but global competitiveness is keeping export demand strong and put some upward pressure on prices. SMP prices averagely increased to €3,217/tonne (approximately five per cent) between November and December. Whey powder prices continued to increase through the winter following an autumn drop. Prices have seen a fiver per cent increase over the month. Cheese prices have increased for the eight month in a row although by less than one per cent (€40/tonne). Exports are reported to be preforming well at present which could have been counteracting increased stocks, keeping markets well balanced. Meanwhile, yesterday’s Fonterra auction in New Zealand showed a 0.8 per cent decrease in the overall sale index. The majority of dairy commodity prices rose, although Skimmed |Milk Powder ( SMP), Whole Milk Powder (WMP) and Anhydrous Milk Fat (AMF) saw a decrease at the latest auction. The average price for all products across all contracts now stands at US$4,943/tonne. The average butter price was up 5.1 per cent on the last auction, to US$4,223. WMP averaged US$4,934/tonne across all contracts, down 0.6 per cent on the last auction. SMP prices were down on the previous auction by 3.4 per cent to $4,688/tonne. AMF returns decreased by 1.8 per cent on the previous auction, to an average of $5,538/tonne. Prices for Casein averaged US$11,903/tonne, up 1.1 per cent from the previous auction. The price for Cheddar was up 1.9 per cent on the last auction, at US$4,656/tonne. Significantly, New Zealand is now past its period of peak milk output. 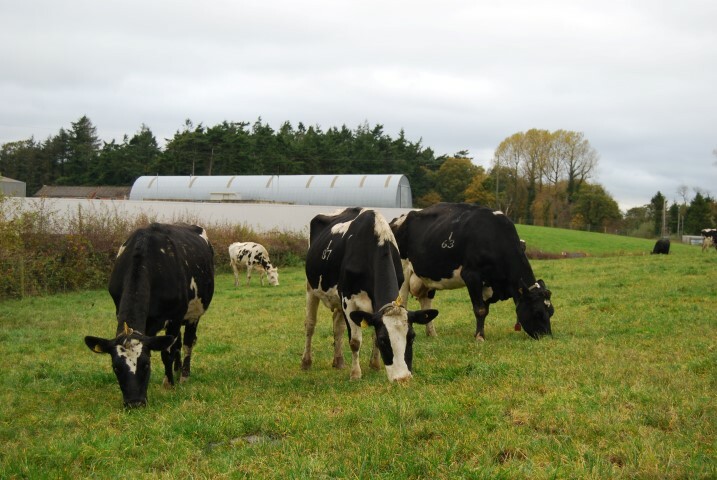 Over the coming weeks and months, the focus will shift to Europe as Irish dairy farmers seek to gauge the market returns that will be available to them. Fonterra’s next auction is due to take place on Tuesday 21 January 2014.